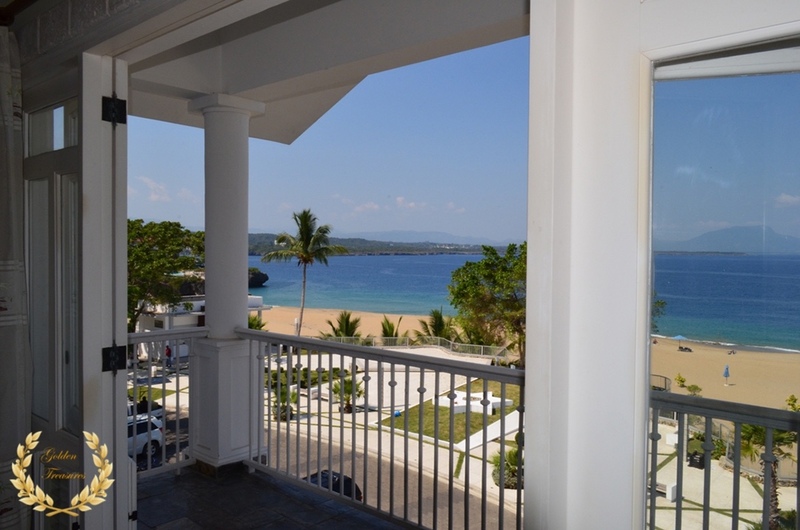 This 2 bedroom penthouse might as well have some of the most spectacular ocean views, facing a beach front of turquoise-blue waters and golden sand. 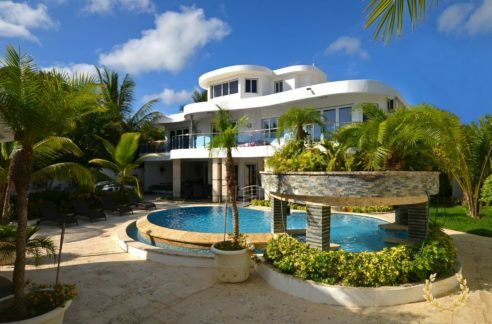 It is built on two levels that reach to the top floor. 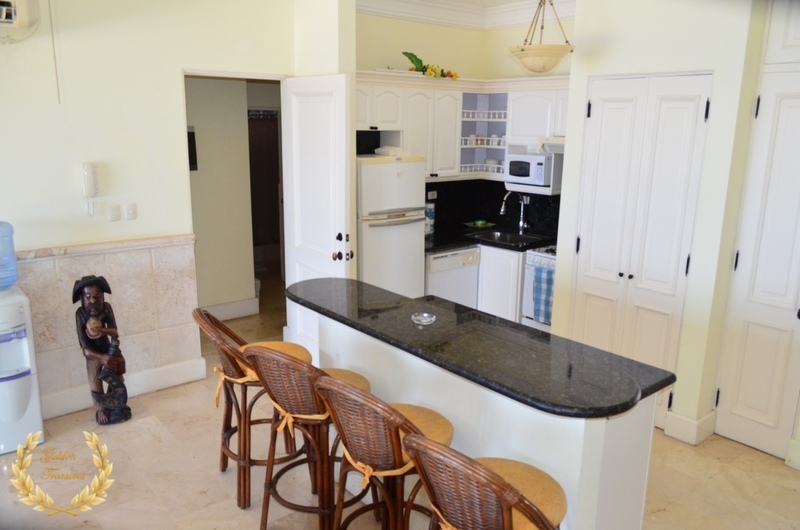 The first level has a living room, open style kitchen and balcony that opens to its panoramic vistas. 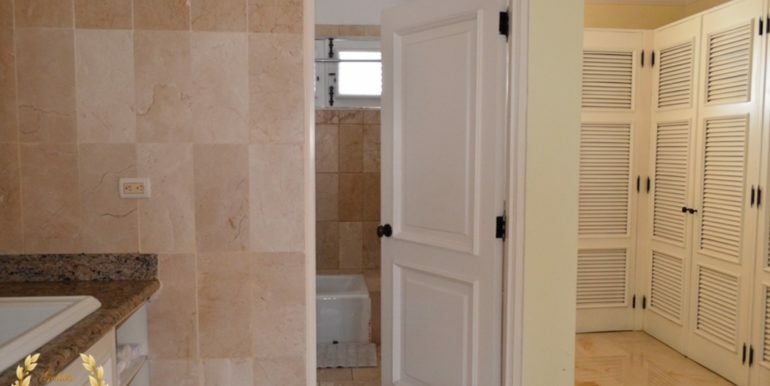 The Victorian-style building architecture follows a classic line of white wood, marble flooring and gorgeous coral stone wall trim. 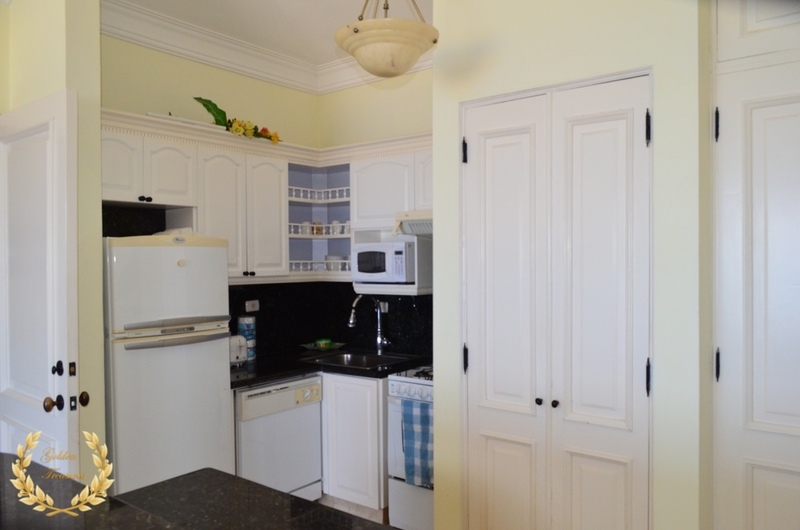 The black tops of the kitchen are an elegant contrast to the white wood and pastel colored walls. 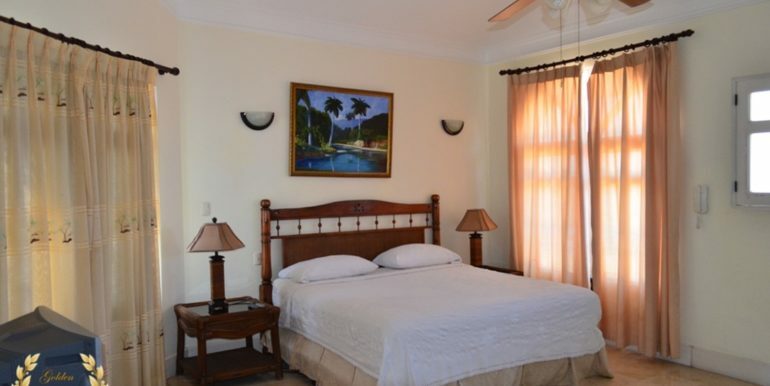 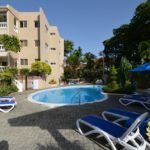 This penthouse is fully furnished, and the community offers 24hrs security, cable TV, WiFi, back up power, swimming pool, parking, Jacuzzi and walking access to town. 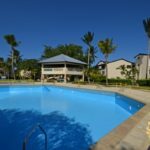 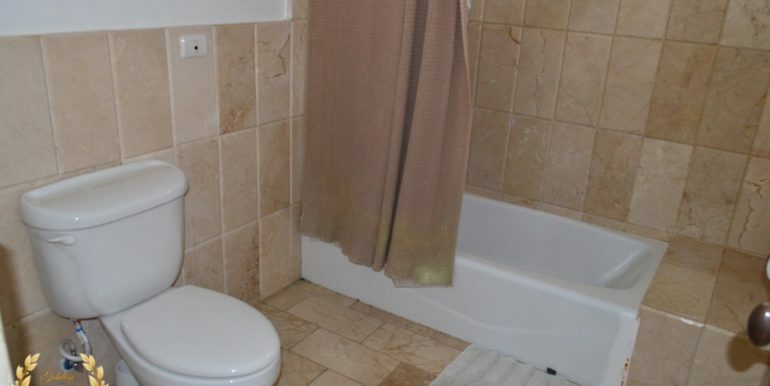 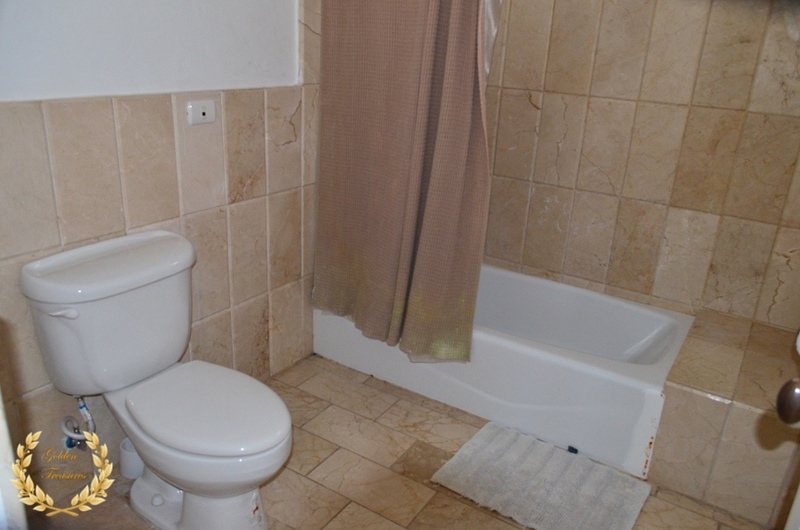 This dream condo is a must visit for serious investors, as it also generates rental income if desired. 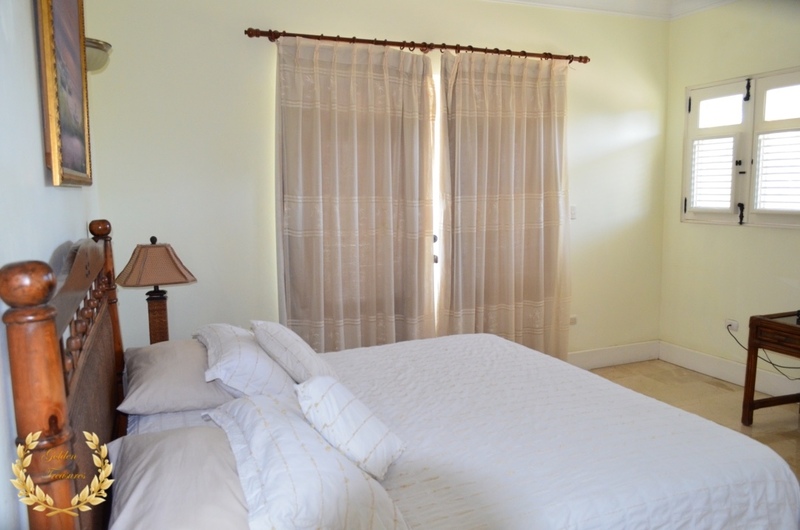 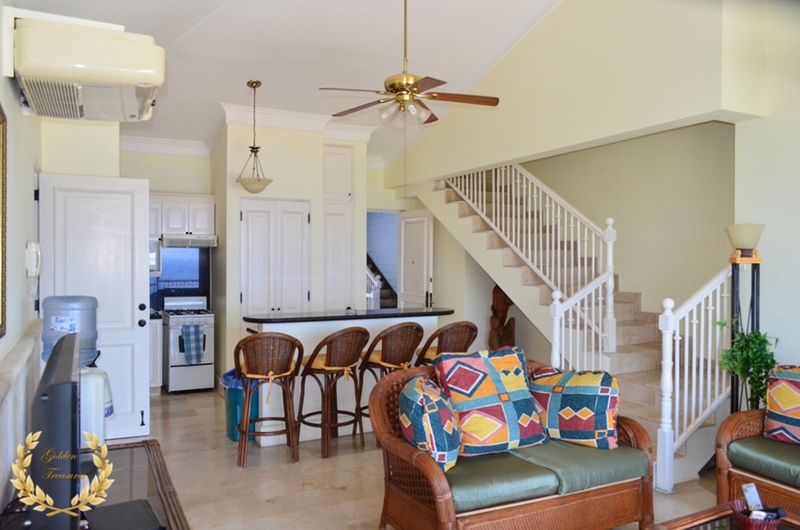 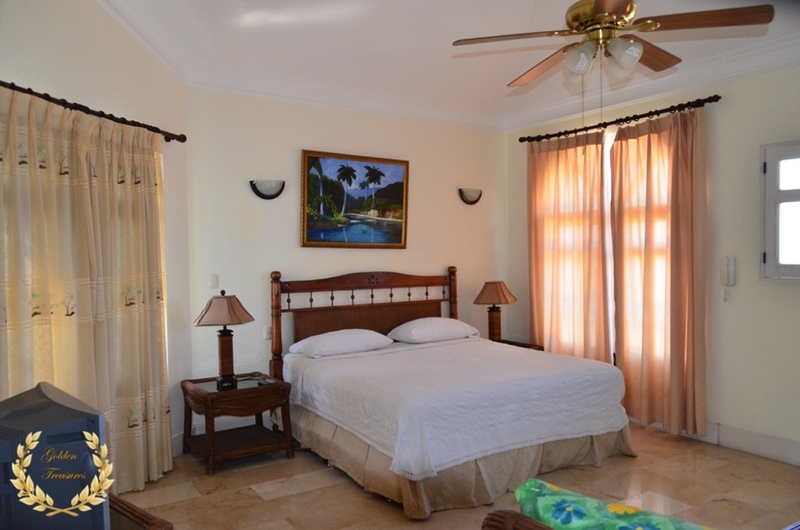 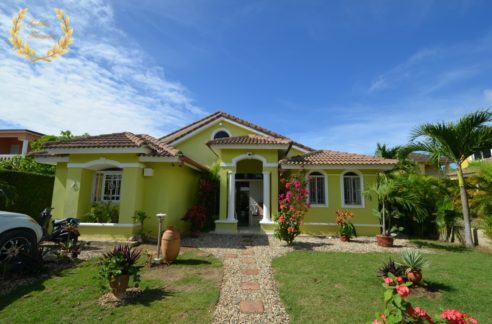 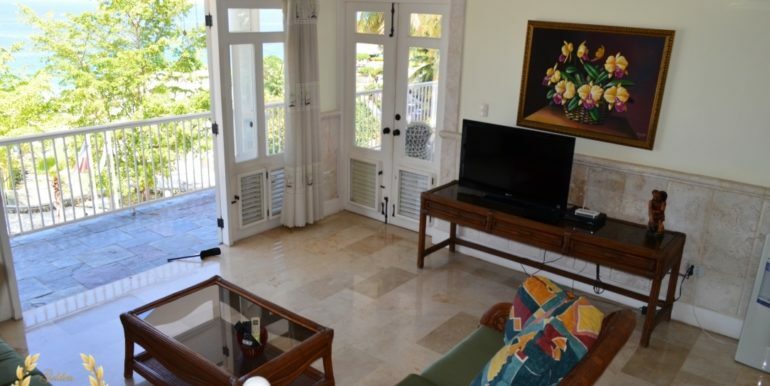 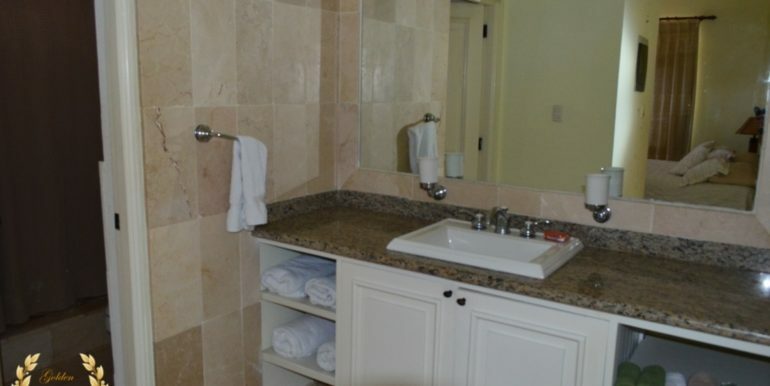 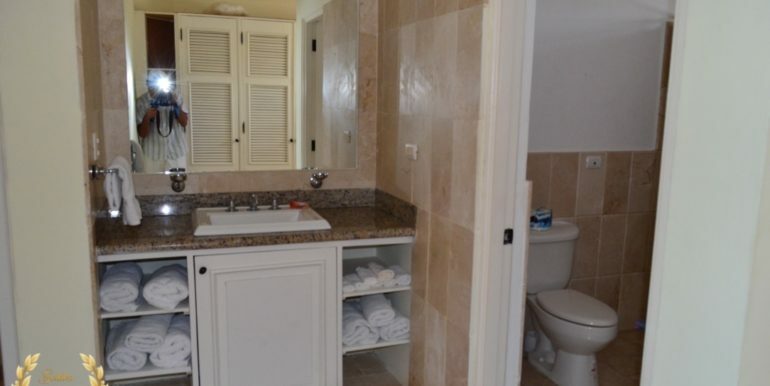 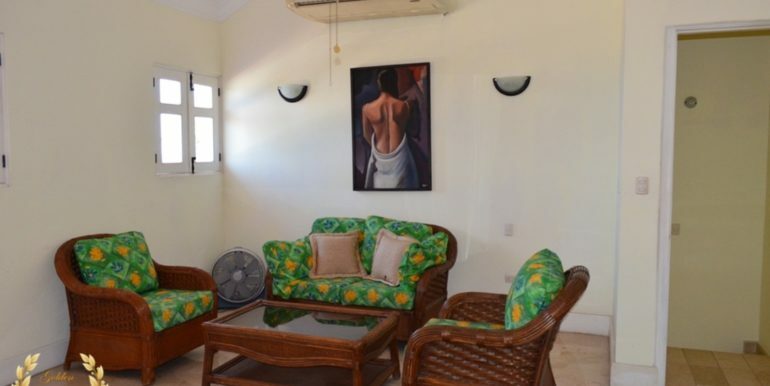 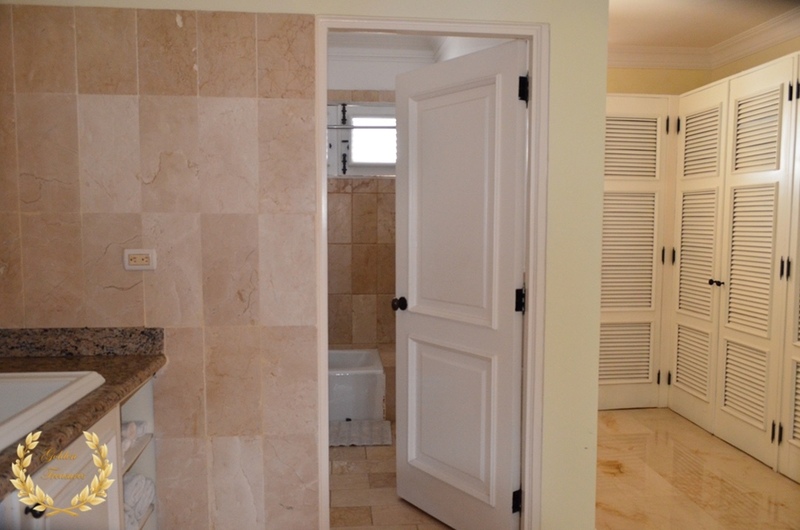 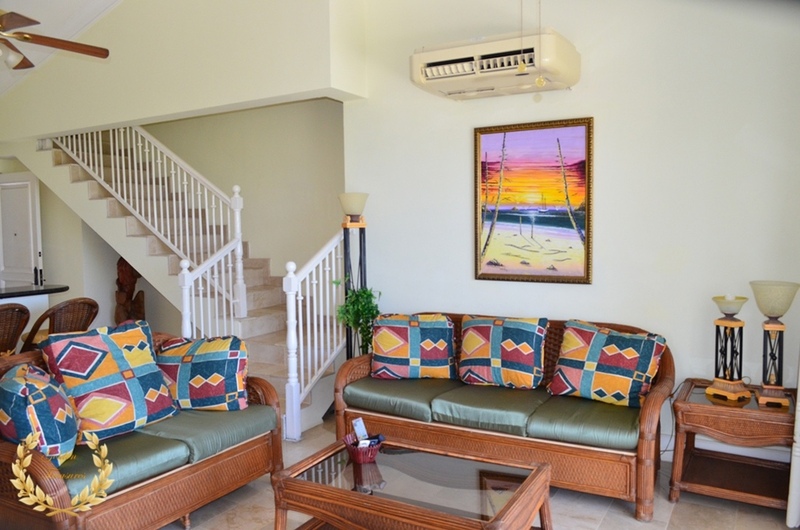 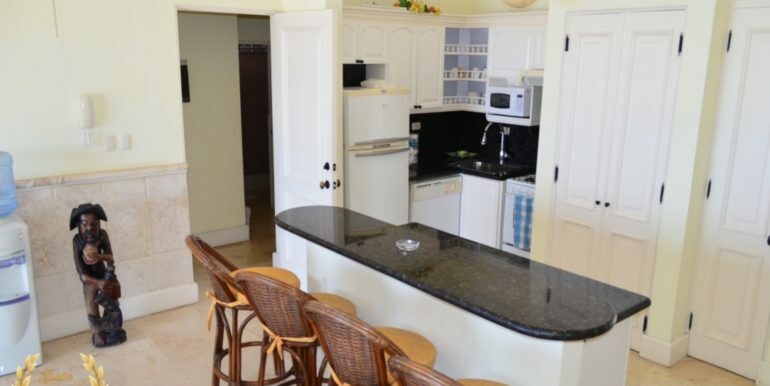 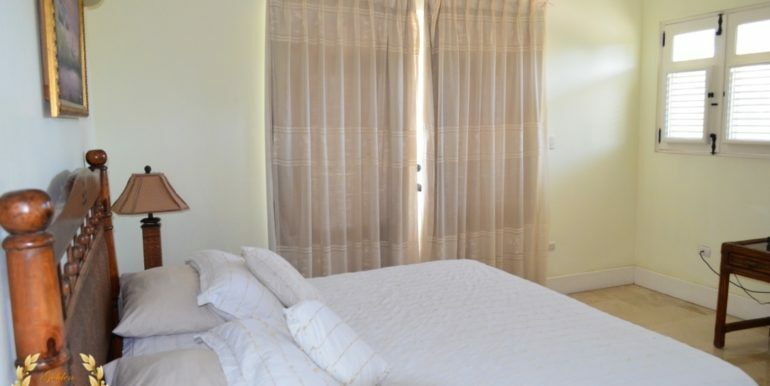 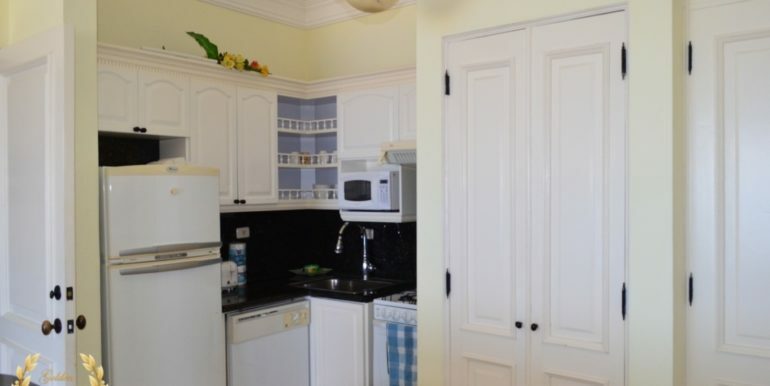 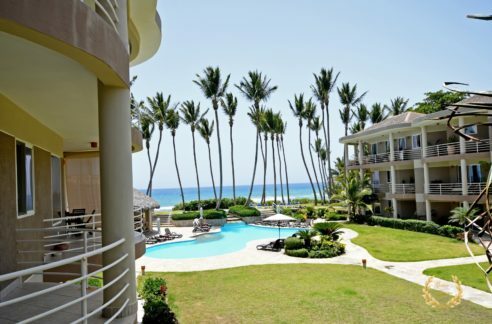 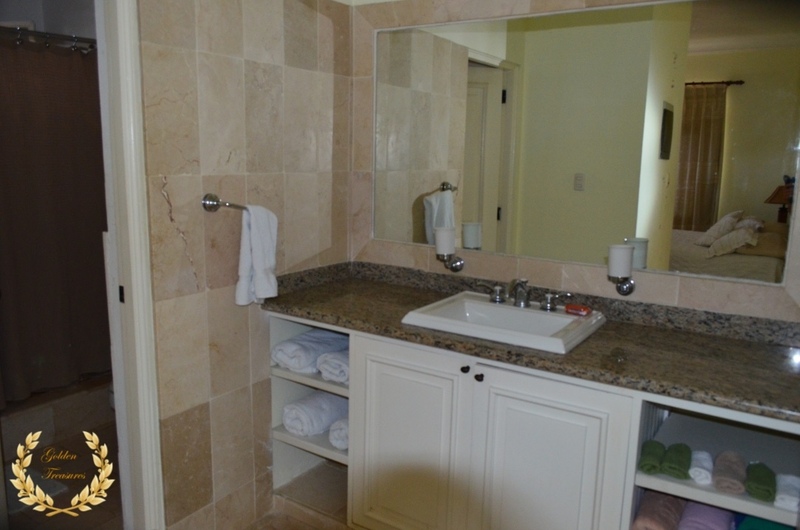 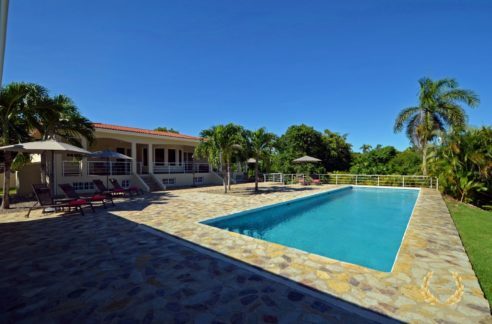 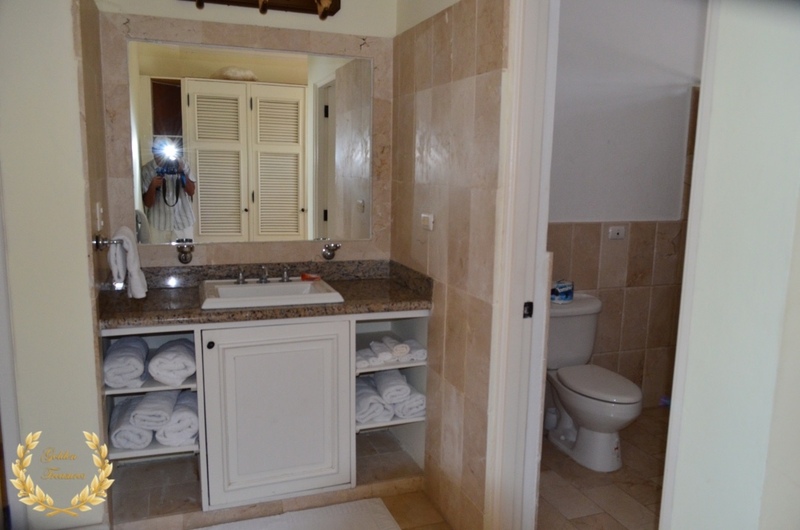 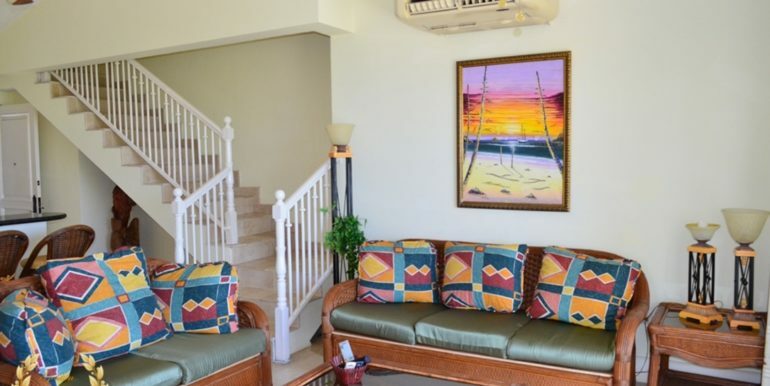 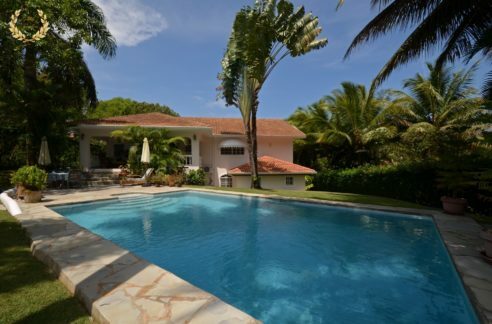 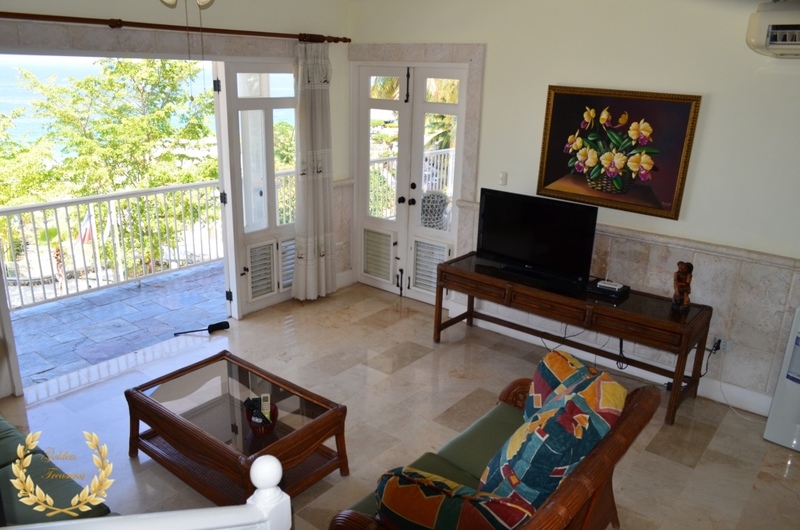 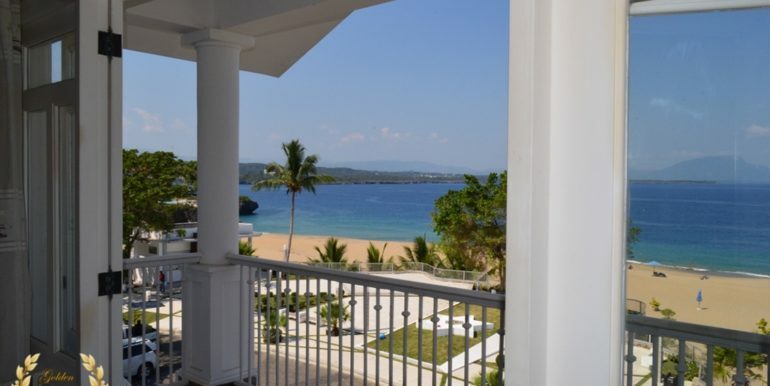 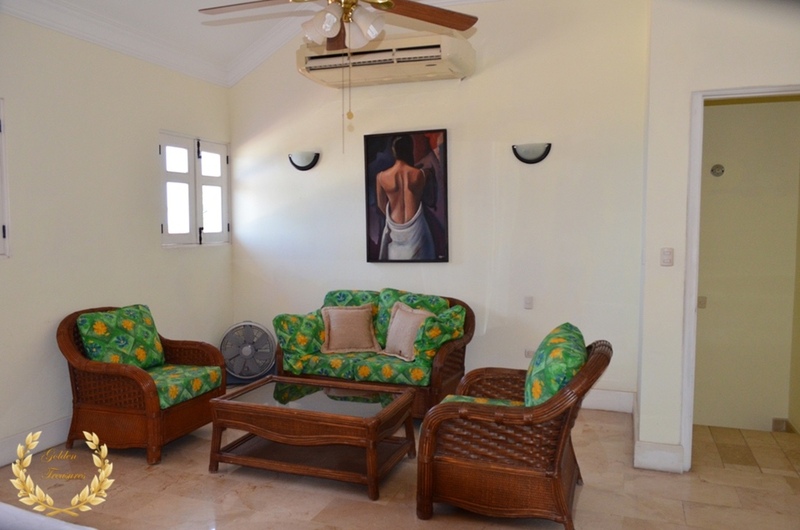 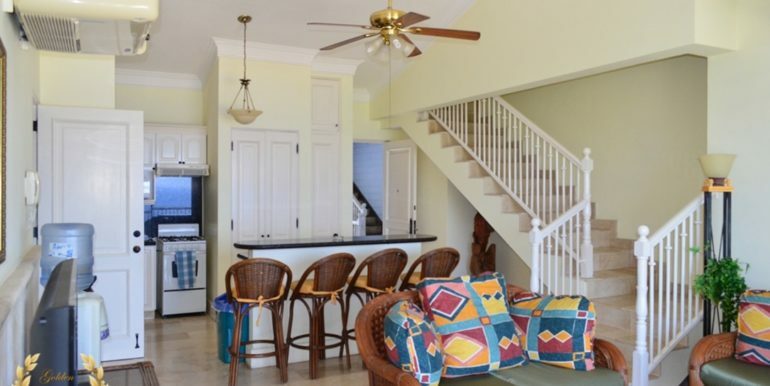 One of the top condos in Sosua, be sure to call us to arrange a visit.